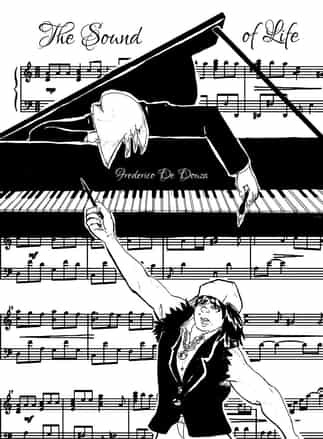 A genius classical pianist student must prove himself and others that the classic music is the only real music. But a rebell classmate with no talent for music but passion for his rap style seta the heart of everyone. This is a story about the battle between these two characters and their beliefs.